Folate and vitamin B-12 are essential for your overall well-being. If you want to supercharge your diet with these important vitamins, these are the foods for you! You may not know it, but there's a complex conversation happening inside your body every second of every day, and there are lots of voices at the table. At the tiniest of levels, specific vitamins play a major role to ensure nerves signal and communicate well together and that DNA is synthesized correctly. At the crux of this complex but incredibly cool process, the vitamins folate and B-12 facilitate the conversation and help your body's "internal business" function smoothly. Without them, your inner discussion would quickly devolve into a shouting match, and several important bodily activities would grind to a halt. If you're interested in boosting the folate and B-12 content of your diet, read on to learn more about what these important vitamins do, and which foods have them in spades! This water-soluble B vitamin is essential for proper DNA synthesis and cell division in the body. We also need folate for the formation of red blood cells, which are cells that carry oxygen from the lungs to different parts of the body, including your brain and working muscles. Moms-to-be require this nutrient in higher amounts to help reduce the risk for certain birth complications. When folate is added to food, it is known as folic acid. In the United States, bread, cereal, pasta, and rice are all fortified with folic acid. Both men and women need at least 400 micrograms of folate daily. During pregnancy, especially in the early stages, this requirement increases to 600 micrograms for women. Folic acid supplementation is strongly recommended at this time. 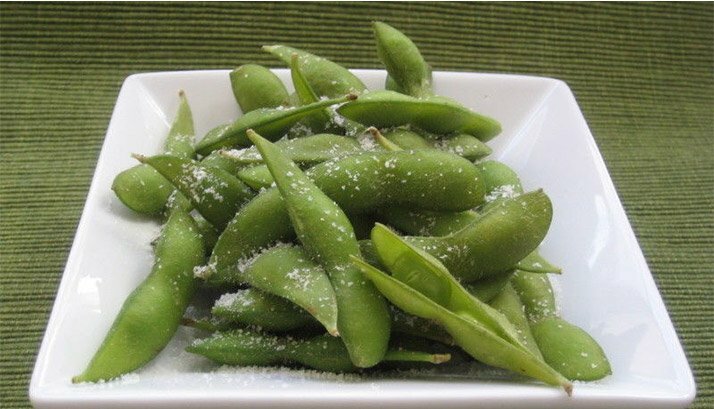 You don't have to save this immature soybean for sushi joints; edamame is a nutritious treat that can be enjoyed any time! Not only is it laced with folate, but it delivers plenty of other nutritional perks, including protein, fat-fighting fiber, vitamin K, and thiamin. Not only is edamame laced with folate, but it delivers plenty of other nutritional perks, including protein, fat-fighting fiber, vitamin K, and thiamin. You can find bags of frozen shelled or unshelled edamame in the freezer section of most supermarkets alongside other subzero superheroes like peas. For a nutritious snack, boil up some shelled edamame according to package directions, then season it with some salt, chili powder, and a squirt of fresh lemon juice. Looking for a snack that loves to travel? You can even enjoy soybeans roasted and seasoned similar to your favorite nuts! Popeye was on to something when he singled out this leafy green as his favorite vegetable. On top of folate, spinach is also a standout source of vitamin K. Want an even bigger dose of folate? Look for spinach packed in bags or plastic clamshells stored at the front of display cases. This spring vegetable, which is now a year-round denizen of the produce aisle (gracias, Peru), is a guaranteed way to spear a healthy dose of folate. Folate is water-soluble, which means it can leach into cooking water, so it's best to steam vegetables like asparagus and leafy greens instead of boiling them to preserve extra folate. Frozen asparagus spears are also a reliable folate source. 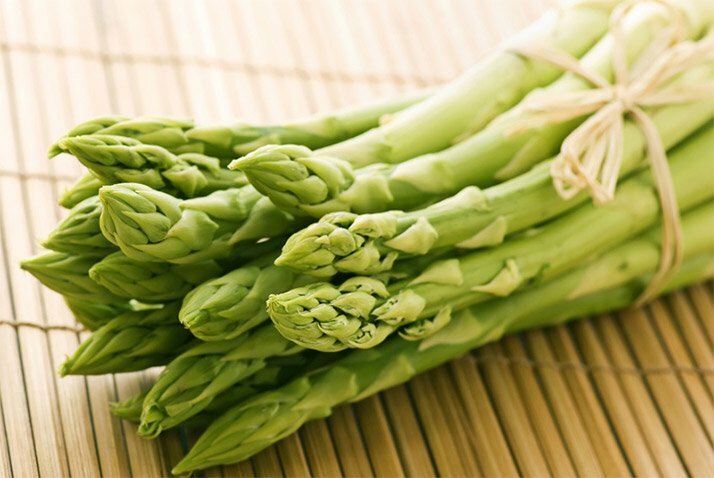 Consider steaming, rather than boiling, asparagus to maintain a high-folate content. Folate is a water-soluble vitamin that leaches out when cooked with water. Other good sources of folate: Liver, mustard greens, collards, lentils, chickpeas, beans, broccoli, avocado, wheat germ, quinoa, sunflower seeds, hazelnuts. This vital nutrient is required for some pretty important stuff like proper neurological functioning, red blood cell formation, and DNA synthesis. Its role in creating red blood cells is why coming up short in vitamin B-12 can lead to fatigue (because oxygen doesn't get properly transported around the body). B-12 is also needed to convert carbohydrates into glucose, which can be used for energy during your workouts. For both adult men and women, the daily requirement for vitamin B-12 is 2.4 micrograms. 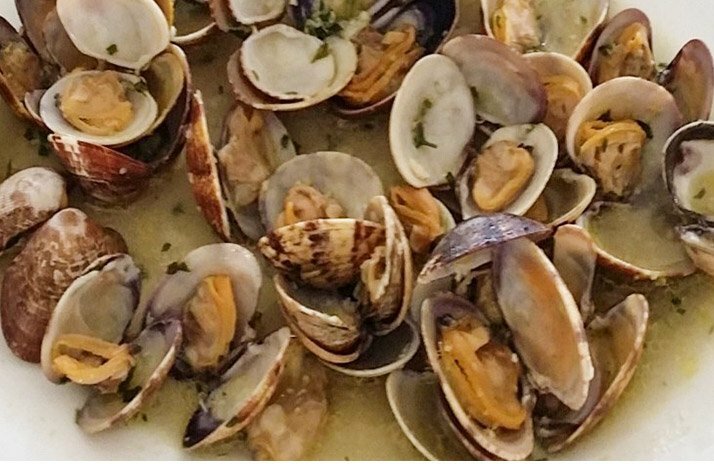 Clams obliterate the Recommended Daily Allowance for vitamin B-12, providing 461% in a single 1-ounce serving! For the most part, you'll have to embrace your inner carnivore to obtain sufficient levels of vitamin B-12, since it's mainly present in animal-based foods like clams. In fact, steam up some clams for dinner and you'll obliterate your B-12 requirement. On your next trip to the fishmonger, think past salmon and shrimp. Whether you choose regular or protein-packed Greek-style (I encourage the latter), yogurt is a reliable source of vitamin B-12. Another important benefit of eating this cultured dairy regularly is the chance to populate your digestive system with more beneficial bacteria called probiotics, which can encourage better immune and digestive health. If you've chosen to slice meats and dairy from your diet, nutritional yeast is another way to obtain high amounts of vitamin B-12. Heck, nutritional yeast is so rich in all of the B vitamins that anyone can benefit from experimenting with this hippie food. Nutritional yeast flakes are a deactivated strain of yeast with a distinctive cheesy flavor. Two tablespoons provides 145% of the Recommended Daily Allowance for vitamin B-12. 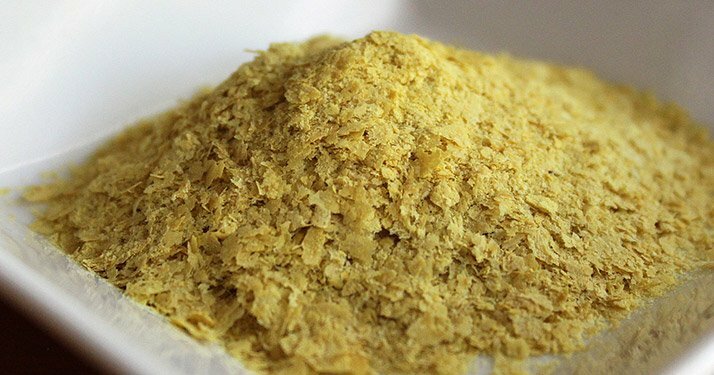 Nutritional yeast flakes are a deactivated strain of yeast with a distinctive cheesy flavor. Feast on this yeast by mixing it into cooked grains, making a "cheese" sauce for vegetables, sprinkling it on popcorn or steamed greens, and mixing it into burger meat. Find this B-12 supersource at health-food shops or bulk stores. Other good sources of B-12: Organ meats, oysters, mussels, rainbow trout, salmon, octopus, herring, mackerel, milk, and eggs. Lester, G.E., Makus, D.J. & Hodges, D.M. (2010). Relationship between fresh-packaged spinach leaves exposed to continuous light or dark and bioactive contents: effects of cultivar, leaf size, and storage duration. Journal of Agriculture and Food Chemistry, 58(5), 2980-2987.